Scales There are 5 products. 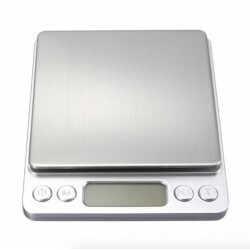 Capacity: 200g*0.01gr 5 Modes: g/ oz /ozt/ dwt/ ct. Battery: 2* AAA( incl.). Blue background light. 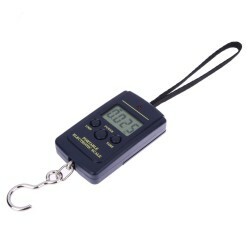 Dimensions: 12.0 x 6.2 x 2.1 cm LCD display: 5 digital LCD display. Auto power off after 1 minute without operation. Capacity: 1000g*0.1g. 5 units: g/ oz /ozt/ dwt/ ct. Press MODE key to change the unit. Powered by 2* AAA batteries (not included). Blue background light. Dimensions: 73*65mm. LCD display: 5 digital LCD display. Auto power off after 1 minute without operation. With a protective bag, easy to carry.